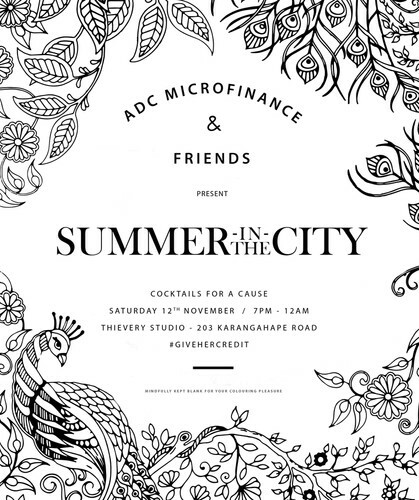 Summer in the City was created as a way for women to come together, network and celebrate the amazing things that women in New Zealand are doing, whilst empowering entrepreneurial women in Myanmar with access to microfinance. It will be an evening to celebrate women doing incredible things across several sectors of society, to create ripple effects both at home and abroad in advancing the empowerment of women. There will be live entertainment, canapes, guest speakers, donated goodie bags and charity cocktails. - Spring Sheep Milk Co.